Owners Abel Matutes Prats and Manuel Campos Guallar have partnered with Spanish global superstar Enrique Iglesias and two of the most important athletes in Spain’s history – tennis legend Rafael Nadal and two-time NBA champion Pau Gasol – to bring the iconic Spanish gastronomy and lifestyle brand TATEL to Miami. 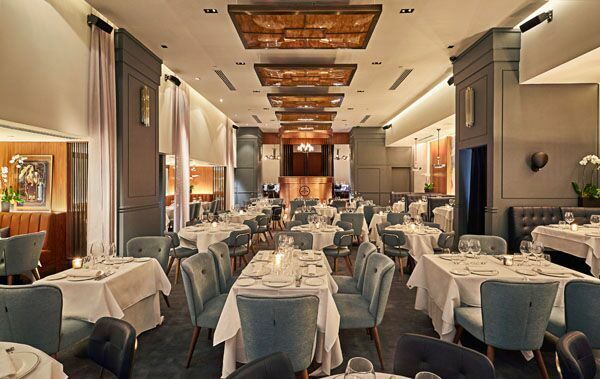 TATEL was created with the intent to build global awareness for traditional Spanish cuisine and culture. TATEL is much more than a restaurant, it is a sensational experience that brings together the best of Spanish gastronomy, the culture of the country and the world of entertainment. 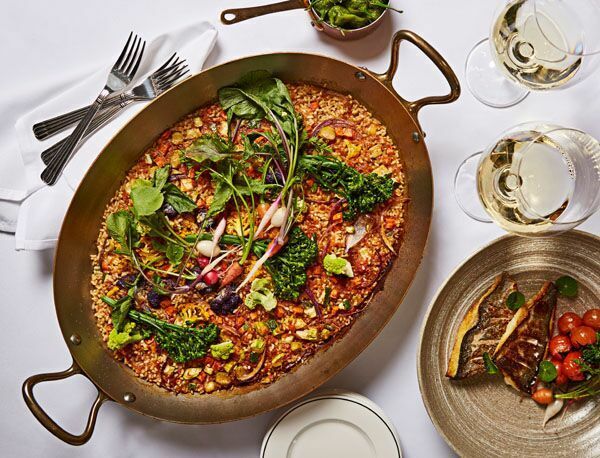 After a wildly successful first year in Madrid, TATEL decided to bring its original concept to the United States with the opening of its second location in Miami in March 2017.